• Like this mix? 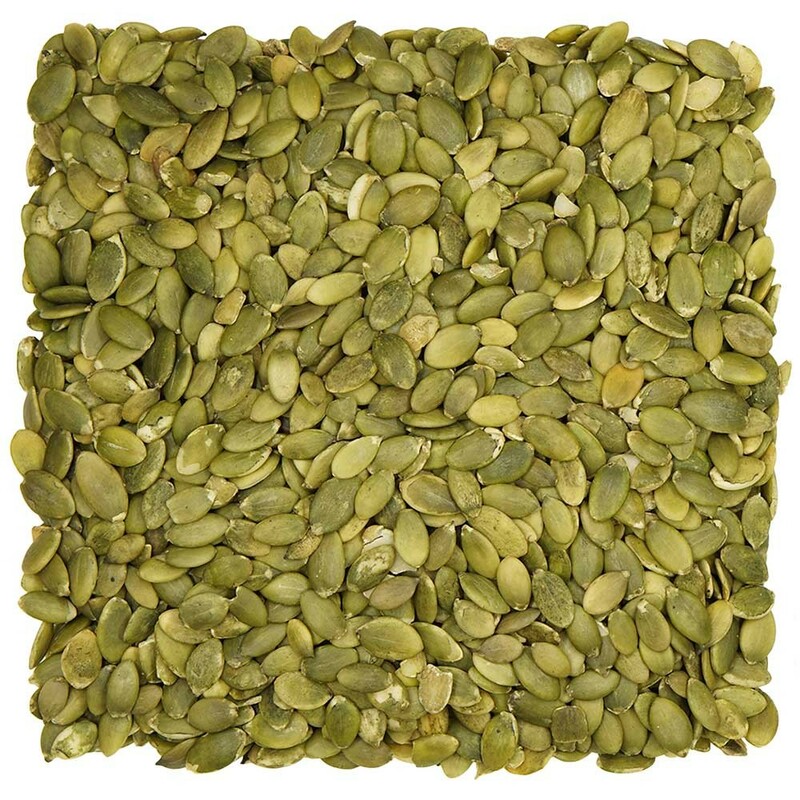 Try our Roasted Salted Pumpkin Seeds! 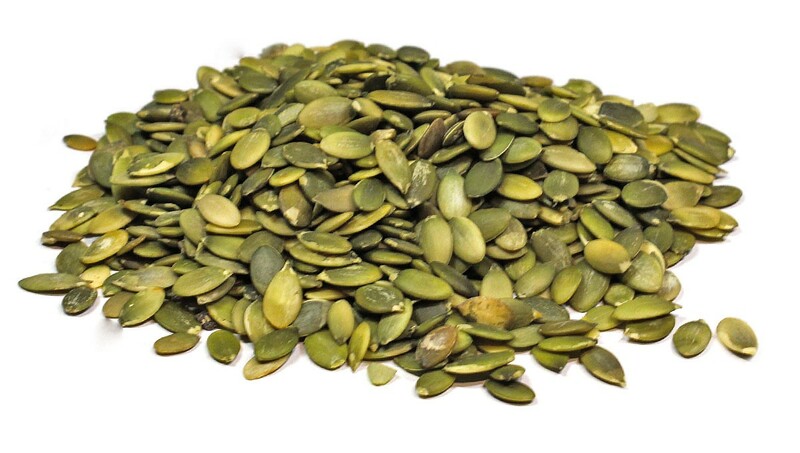 Not only are eatnuts.com Pumpkin Seeds high in antioxidants and minerals but only one ounce of Pumpkin seeds contains almost twice as much iron as three ounces of skinless chicken breast! 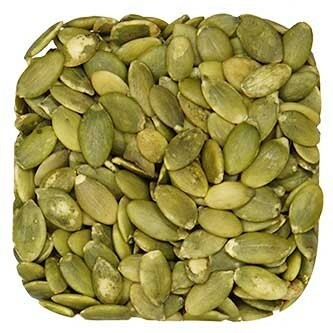 Buy your Pumpkin Seeds In Bulk and Save.